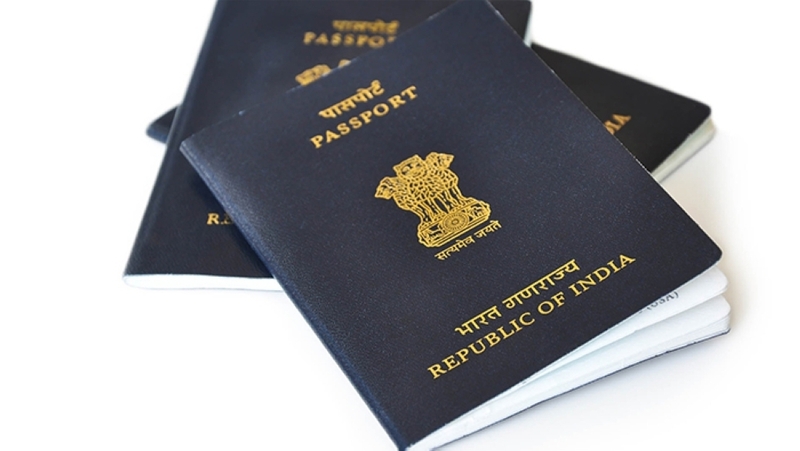 Indian passport holders will soon travel with e-passports which will be based on Indian software, the Indian Prime Minister Narendra Modi revealed while addressing a vast gathering of overseas Indians at Pravasi Bhartiya Divas in the northern Indian city of Varanasi. The Indian government has given its approval for procurement of electronic contactless inlays for manufacturing of e-passports to India Security Press (ISP), Nashik, he was quoted as saying by Indian media reports. The government is also working on a centralised passport system, wherein all passport services will be provided from consulates and embassies across the world. Referring to this development, the Prime Minister also stated that the government is making efforts to simplify the process of issuing visas to PIO (persons of Indian origin) and OCI (overseas citizen of India) cards, reported the Indian media. PM Modi further mentioned that this move is, in fact, the government’s endeavour to ensure that Indians feel safe and happy no matter where they live across the globe, it stated. According to media reports, the personal particulars of the applicants would be digitally signed and stored in the chip. In case, anyone tampers with the chip, the system shall be able to identify, resulting in the failure of the passport authentication. Access of information is protected in a way that the chip cannot be read without physical possession of the passport, it added.